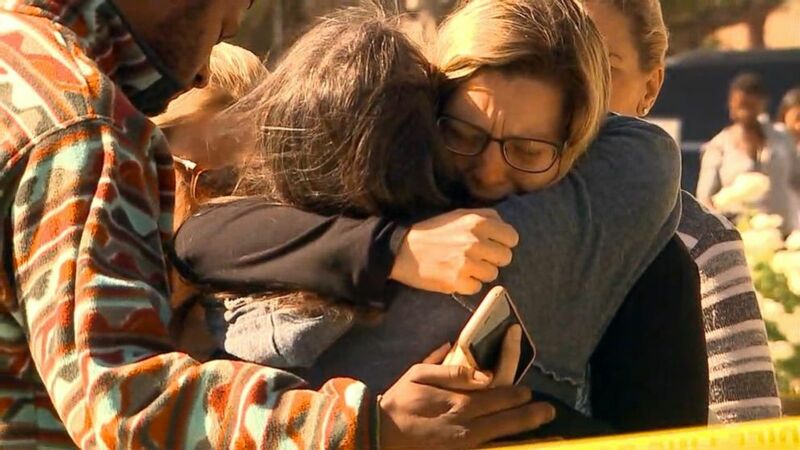 Twelve people were killed when a gunman opened fire at a California bar. 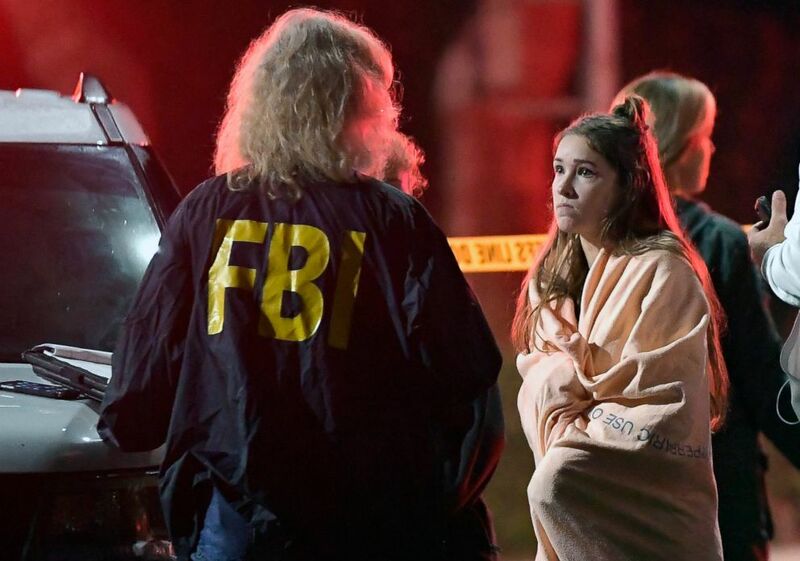 (Mark J. Terrill/AP) An FBI agent talks to a potential witness as they stand near the scene, Nov. 8, 2018, in Thousand Oaks, Calif. where a gunman opened fire Wednesday inside a country dance bar crowded with hundreds of people on "college night." 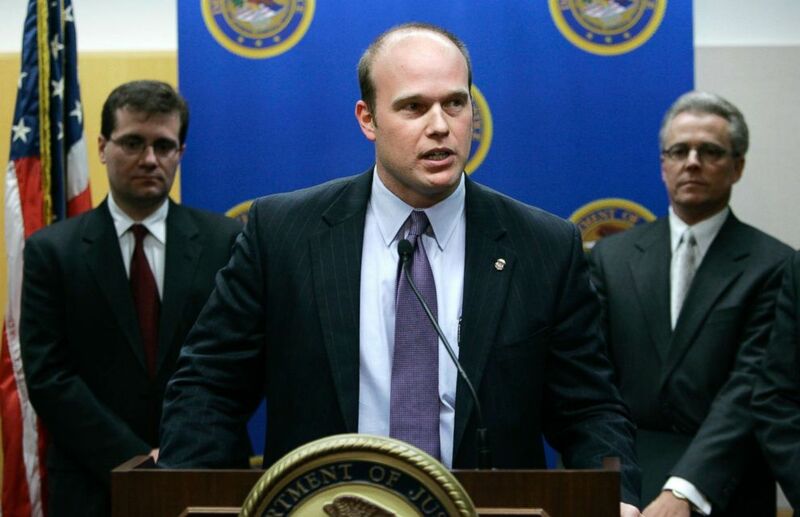 (Charlie Neibergall/AP, FILE) U.S. Attorney Matthew Whitaker speaks during a news conference, Jan. 16, 2007, in Des Moines, Iowa. 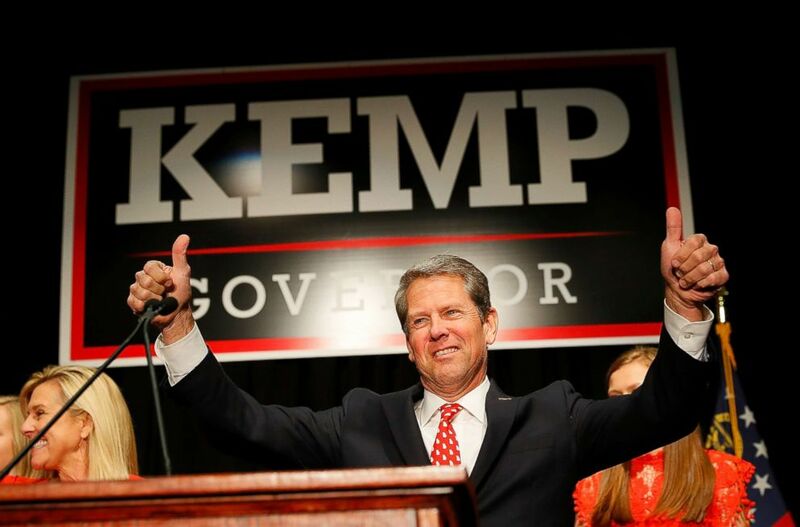 (Kevin C. Cox/Getty Images) Republican gubernatorial candidate Brian Kemp attends the Election Night event at the Classic Center on Nov. 6, 2018 in Athens, Ga.
Twelve people, including an officer who ran in to confront the gunman, were killed after the shooter opened fire at the Borderline Bar and Grill on Wednesday night. 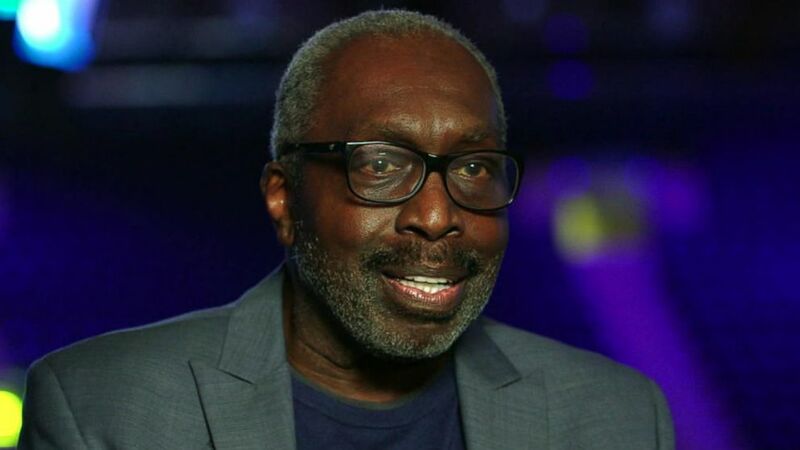 The 20-hour ESPN documentary series directed by filmmaker Dan Klores explores the impact of basketball on and off the court and through the eyes of those closest to the game. 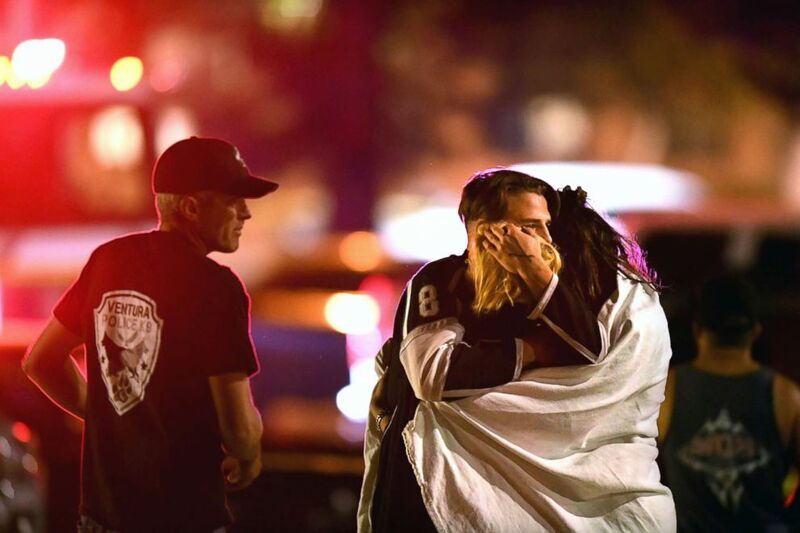 (Wally Skalij/Los Angeles Times/Polaris) People comfort each other, Nov. 8, 2018, after a mass shooting at the Borderline Bar & Grill in Thousand Oaks late Wednesday night.